Ahead of the season 8 premier of ‘Game Of Thrones’, Maren Morris has released a new song inspired by the classic show. It’s a really good song! You can listen to ‘Kingdom Of One’ below. 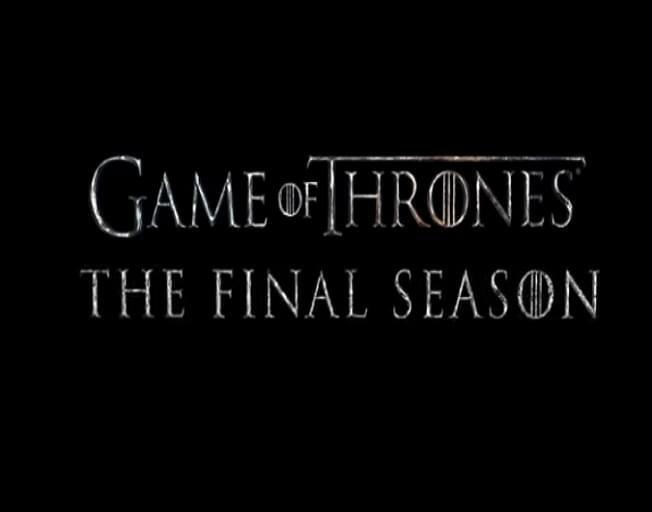 Season 8 of ‘GOT’ begins on Sunday while the album of songs based on the show is available April 26th.